I tried the latest and could not get it to play a Blue Ray from a folder. I don't think it even played from the drive I liked the interface of Zoom but I went back to VLC which runs perfectly. Win10 64, 5930, 1080 SC. Zoomplayer is the GOD of all PC video players. 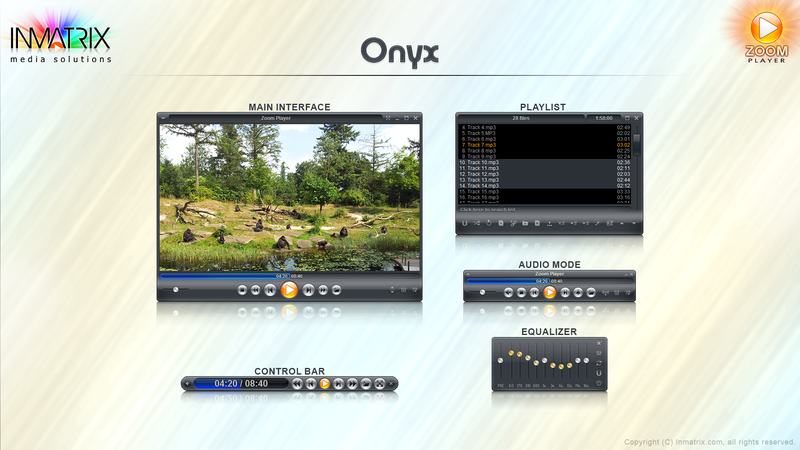 It creates the gold-standard for all other video players to be benchmarked to. Seriously, when looking to become a primarily Mac user, Zoom player was the reason I stayed with PC. Make no mistake, this is the best HTPC video player on the market, hands down. It is stable, configurable in every way imaginable and controllable from a firefly or other remote using free Eventghost. This is the best player I have ever used. This particular version has tons of settings and even plays radio stations. I don't have to worry about codec packs because Zoom player has an install center that downloads every codec imaginable and configures them so you can get down to business and watch movies or listen to music without any worries. I haven't met a video or audio file yet that Zoom Player can't handle. The default GUI is very attractive as well. I would recommend that everyone give it a try. Even the free version isn't too bad. But I definitely recommend this version.